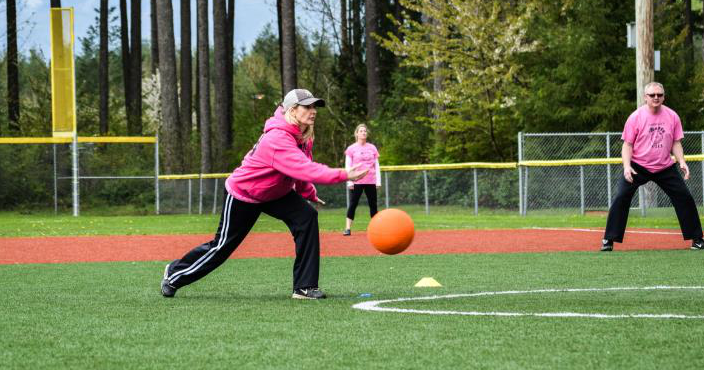 The 2nd Annual Kick Ball for a Cause event is scheduled for Saturday, October 28 at Ed Worrell Memorial Park near North Heights Junior High School. All proceeds will benefit the 2017 Shop with a Cop program. 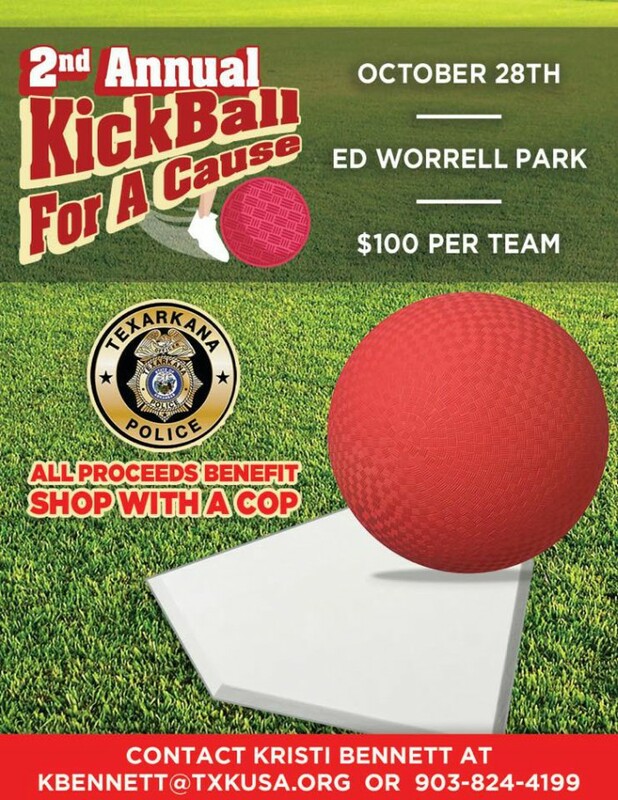 Get your teams together and let’s play kickball on Saturday, October 28 at Ed Worrell Park off of 35th Street in Texarkana, Arkansas. 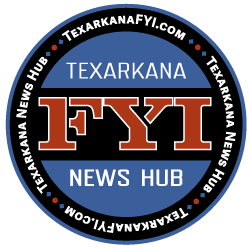 Cost for entry in the tournament is $100 per team and goes for a great cause.